The tasting note and Courvoisier Premier review: "The taste is strong and balanced, delicate aromas with some grilled walnut, warm pastry and orange." Premier! Courvoisier Premier is a blend of Grande and Petite Champagne, so it's a Fine Champagne Cognac. assemblage unique de Grande et de Petite Champagne. The cognac comes in a 70cl bottle, and is priced at 70. With that price the cognac is positioned between a Premium VSOP (up to 50) and a Napoleon or XO. The name "Premier de Courvoiser Fine Champagne " is a reference to the first two, the best growth areas (crus) of the cognac region. Hey! 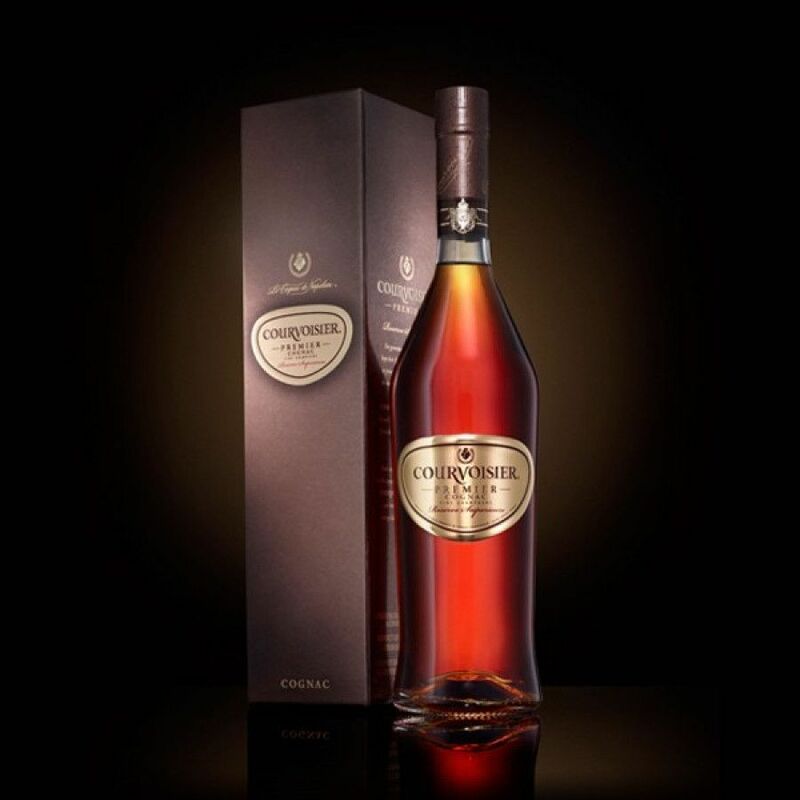 I have never seen Courvoisier premier before.. where can I buy this? Is this also only available in Asia etc., or can I purchase it in the u.s.?